The flags can be used for a variety of buildings and add your bricks will make your building even more fun. 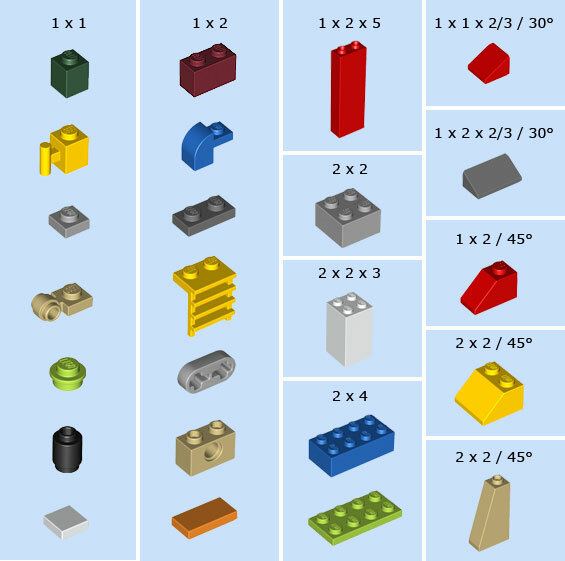 Building with LEGO these parts has never been easier or more fun! In following picture you can see how to identify items sizes.